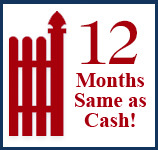 FREE ESTIMATE - Select A Date & Time Now! 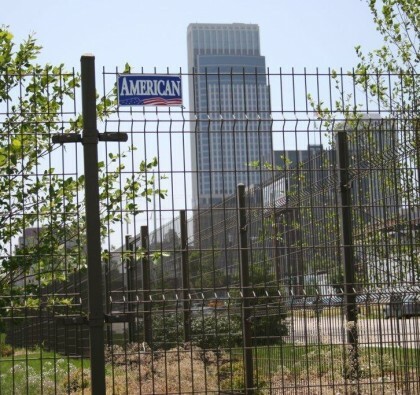 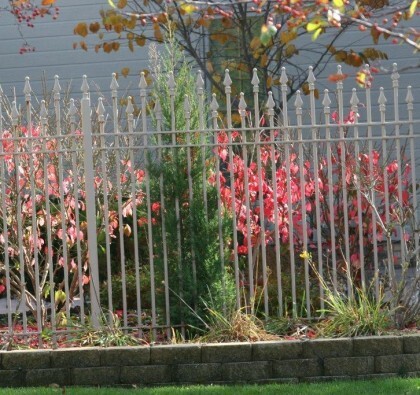 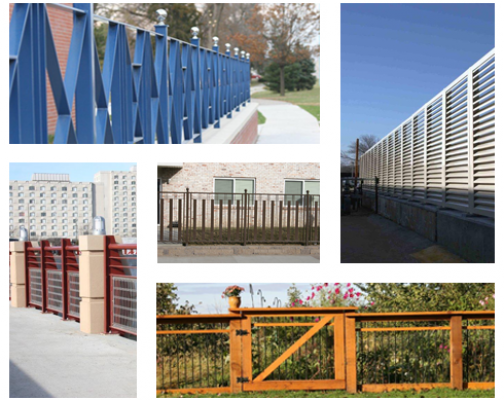 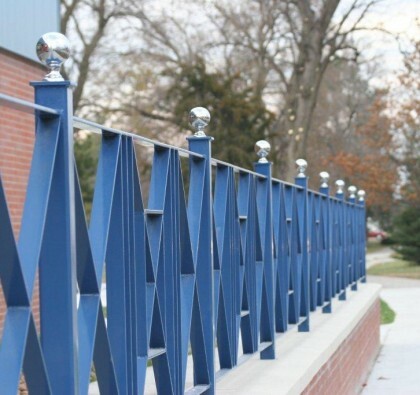 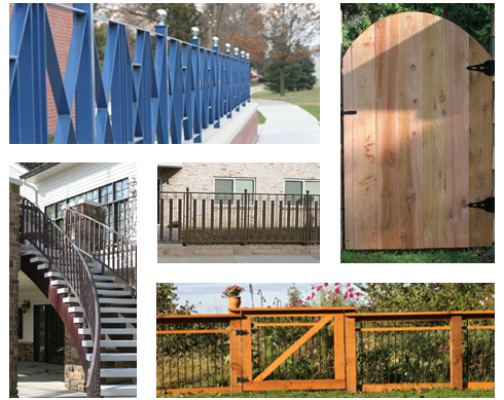 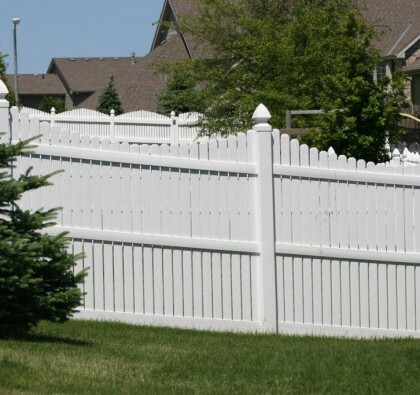 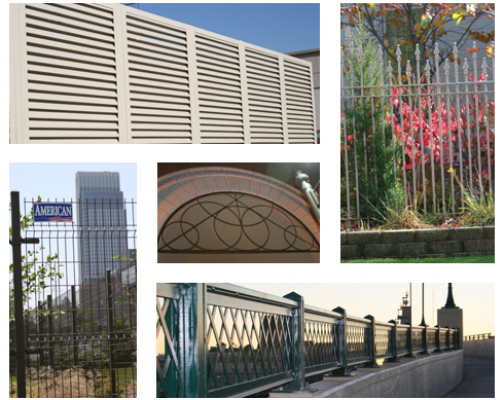 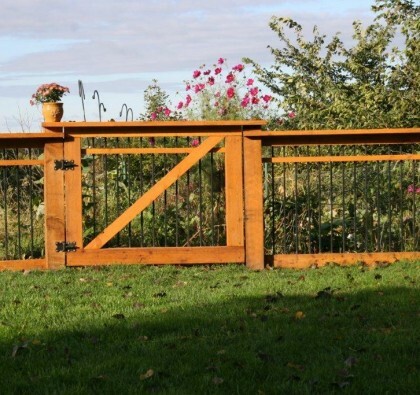 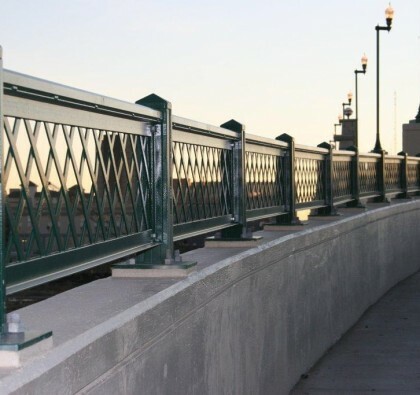 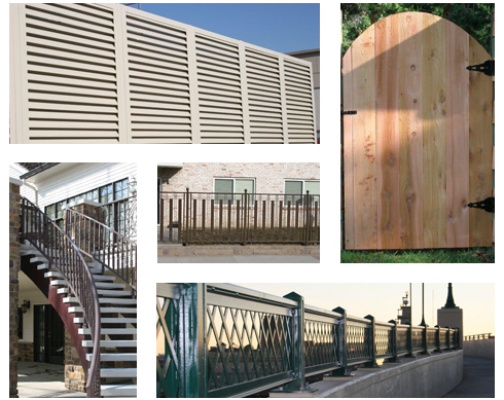 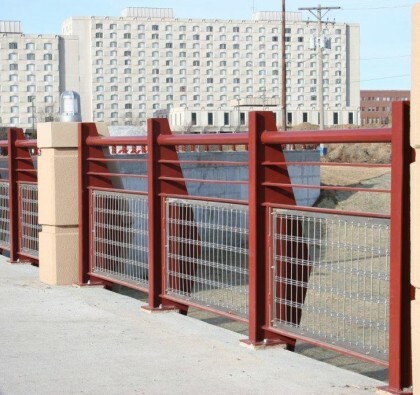 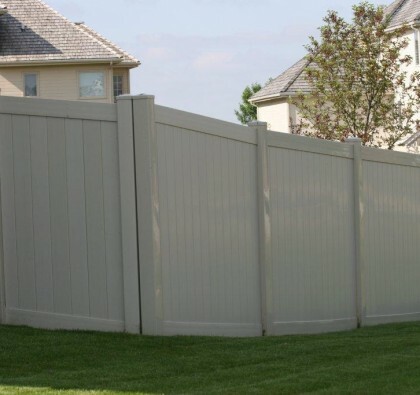 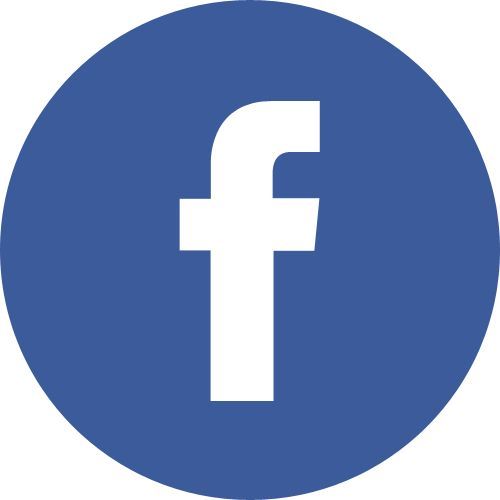 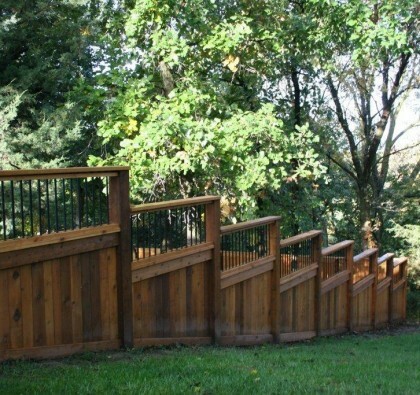 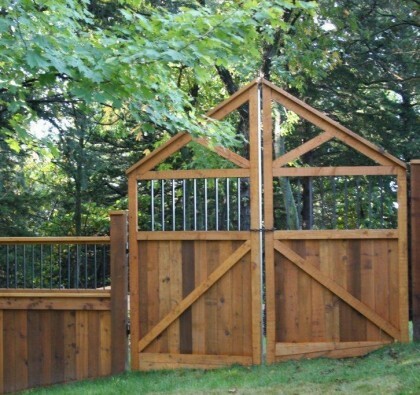 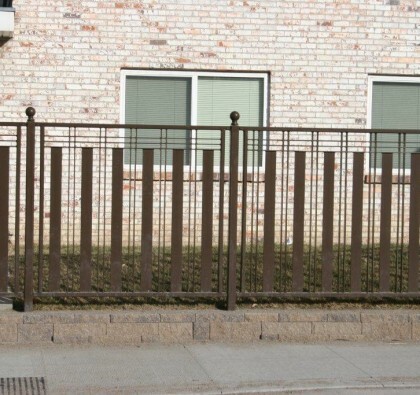 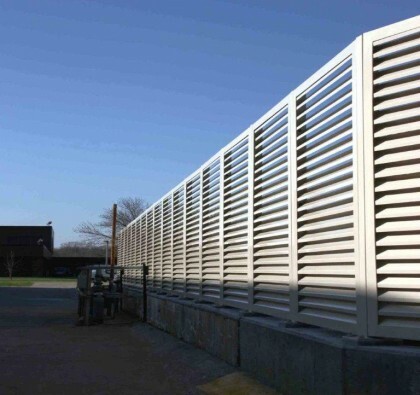 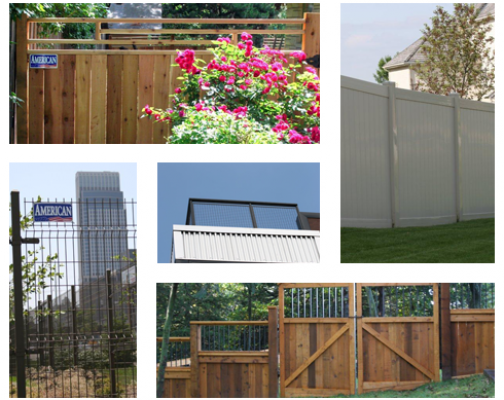 Welcome to the American Fence Company, located in Columbus, Nebraska. 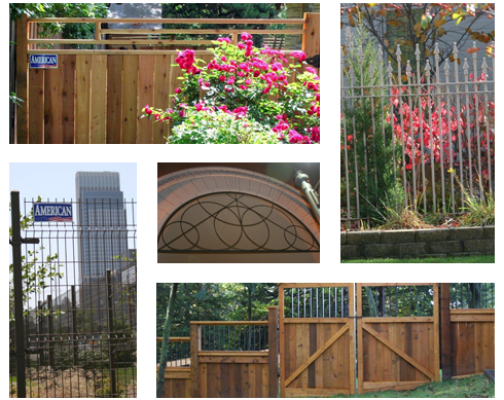 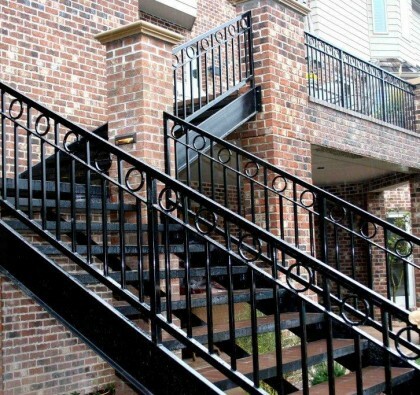 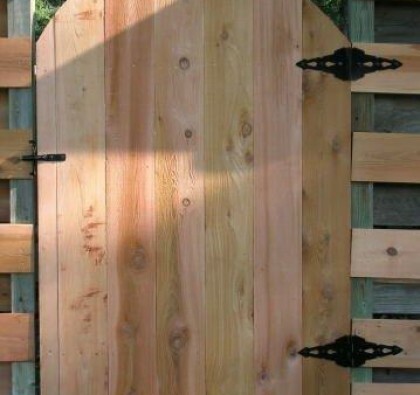 Our website is designed to help our customers choose a fence design that they will love for years to come. 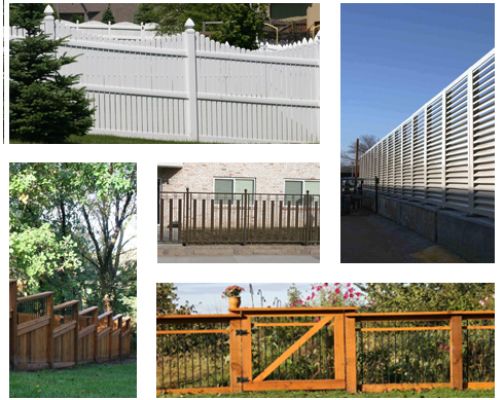 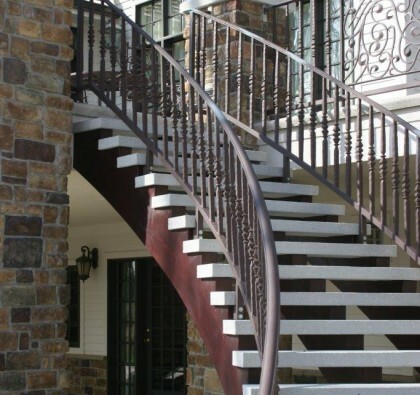 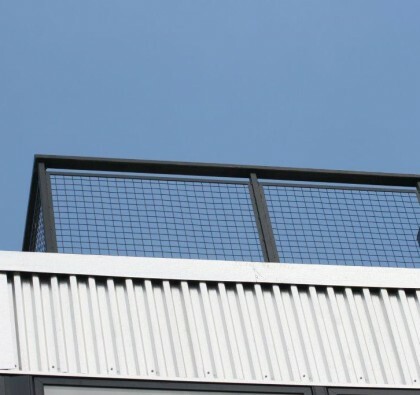 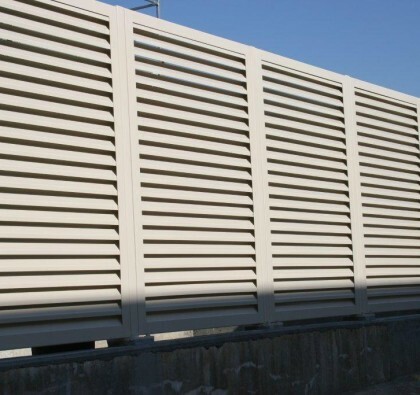 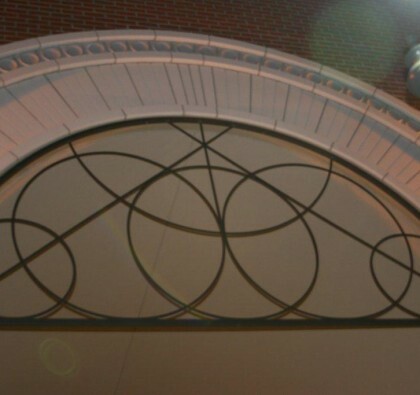 We have an extensive online photo gallery filled with vinyl, wood, ornamental and chain link fences. 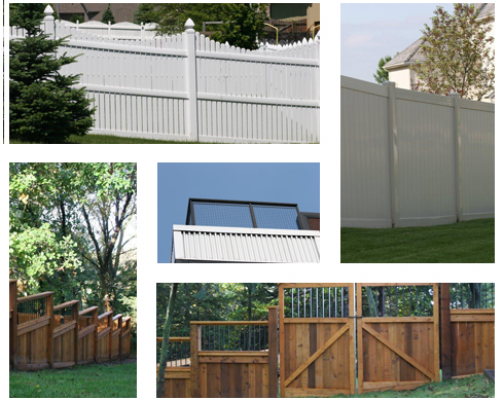 Request a FREE ESTIMATESelect a date & time for your estimate now!